for $465,000 with 3 bedrooms and 3 full baths, 1 half bath. 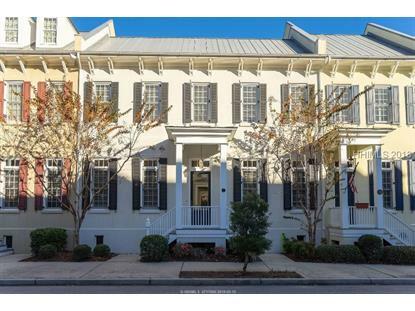 This 2,668 square foot townhouse was built in 2006 on a lot size of 0.08 Acre(s). 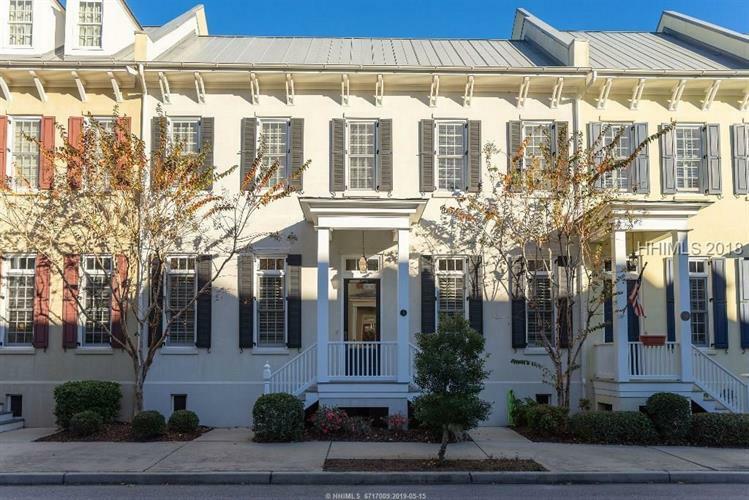 Luxurious Townhome in Habersham, Beaufort, SC. 3 ensuite bedrooms, 3.5 bathrooms, 2674 sqft with Master Bedroom Suite on the ground floor And a 2 car garage. This lovely townhome has 12 foot ceilings downstairs, a Formal Dining Room (or Study, your choice), a spacious Great Room with a cozy Gas Fireplace, a sizeable , open-air Kitchen, a large Screened Porch overlooking a Private Courtyard and flooring of Heart Pine. The kitchen opens onto the screened porch for easy access to the outdoors and the ample, 2 car garage.Upstairs there are two large ensuite bedrooms and an informal sitting area.